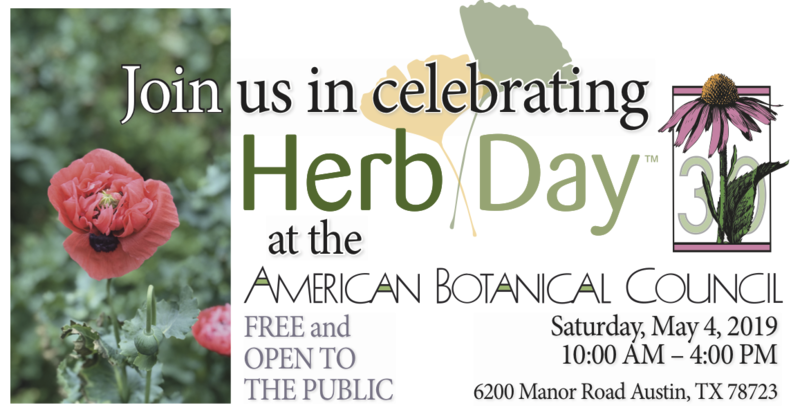 Come Visit the TXAND at Herb Day! NEW MEXICO IS OFFICIALLY THE 22ND STATE TO REGULATE NDS! The Texas Association of Naturopathic Doctors is pushing for licensure during the Texas 2019 Legislative Session. 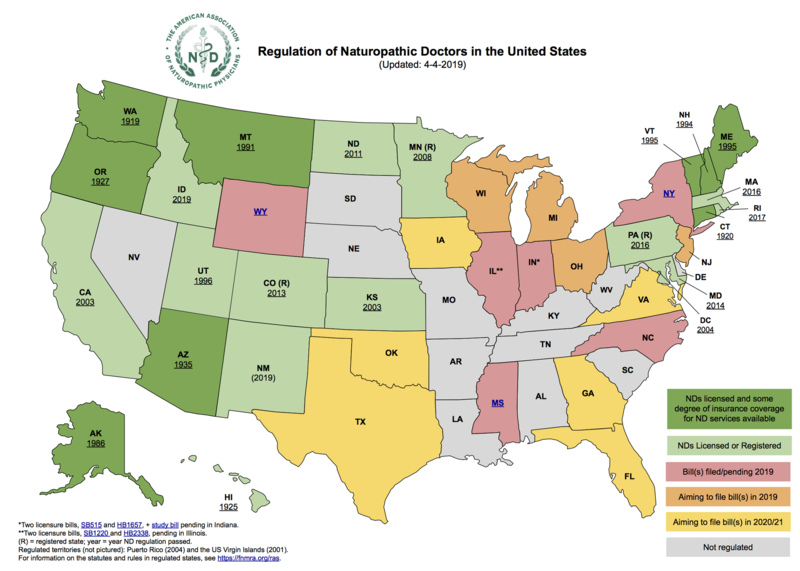 Please sign the petition to let your state senators and representatives know that you support the licensing of naturopathic doctors in Texas.